Club 33 Disneyland Visit. Quite Amazing. 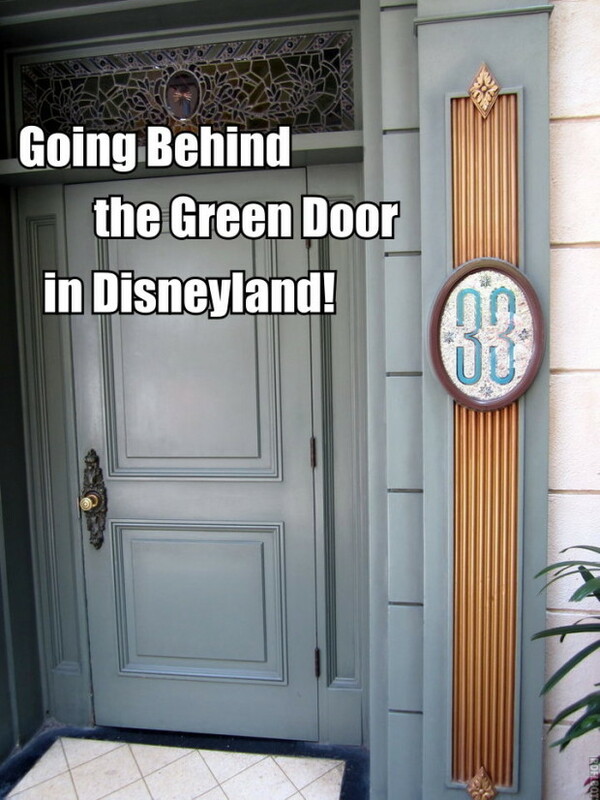 We are about to open the magical green door in New Orleans Square in Disneyland. Behind it lies the exclusive Club 33. 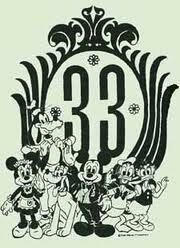 Why is it named Club 33? Walt Disney wanted his own corporate style lounge after he returned from the 1964 World’s Fair. 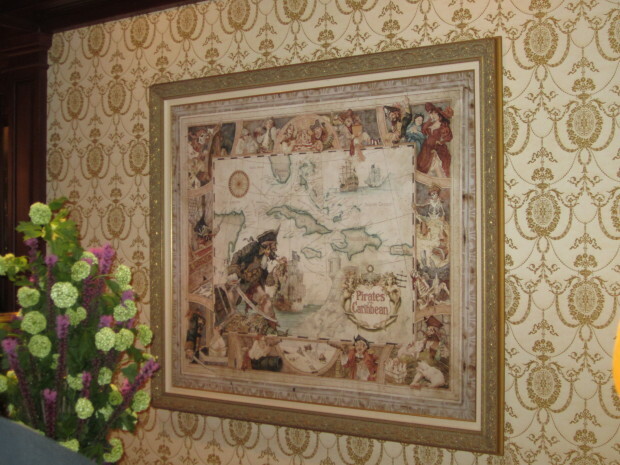 He wanted his own area to entertain distinguished guests and visiting celebrities that would be near his planned apartment above the Pirates of the Caribbean attraction. Sadly, Walt Disney passed away before he could ever see the club finished. Come on lets go inside! 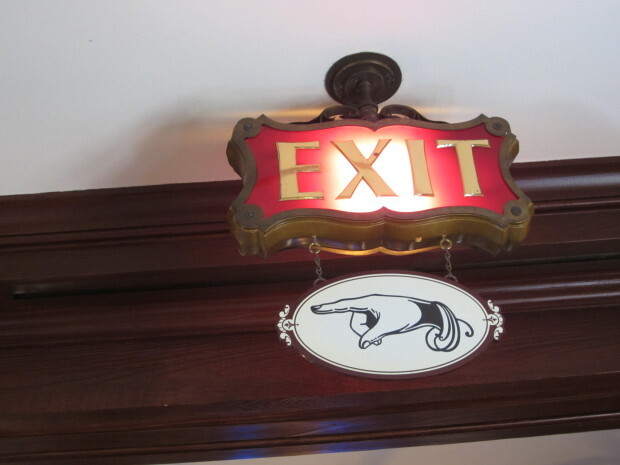 Here is full video of my visit to Club 33 in Disneyland. I spent about three hours putting this together…so enjoy! This is one of my favorite photos of Walt Disney. 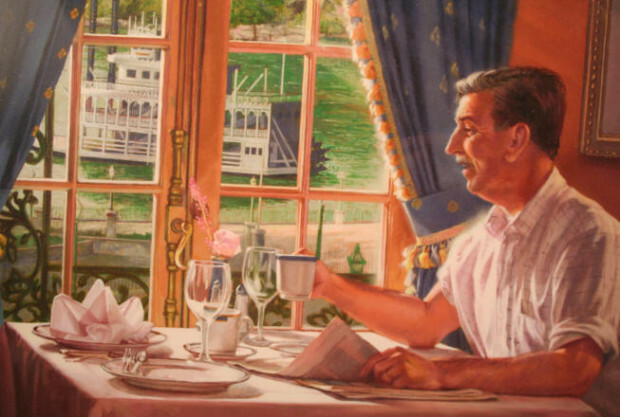 This is a drawing of what he would look like having breakfast in Club 33. Inside the Club there is a phone booth that was rumored to be from the “Happiest Millionaire,” we recently took a look at the rumor. When Walt Disney passed away the club was unnamed. 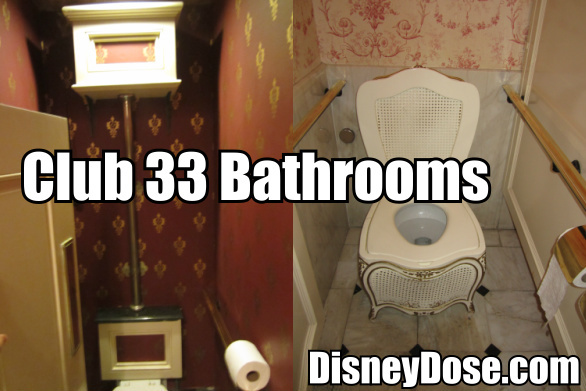 There are two theories about why Club 33 was chosen as the title. The first, and official answer is that it is the address of the club. The second is that in 1967, the year the club opened, Disneyland had 33 other companies sponsoring it. Examples of these are still seen throughout the park today and include Coca Cola and until recently Kodak. For anyone who doesn’t understand the magnitude of this Disneyland visit for me let me explain. Club 33 was on my bucket list with meeting the pope and becoming President of the US. I had a fantastic time visiting the Club and I am so happy to have shared my experiences with all of you. The club may be expanding, which would make it even cooler. Make sure to check back later this week to see our other article about visiting the Lilly Belle train car on the Disneyland railroad. Wow, I have always wanted to visit Club 33! I so agree with the bucket list comment. It was a fantastic experience. Be sure to check out the video above. Wow! Which VIP’s life did you have to save to get an invite into this exclusive club??? Hahaha very funny. 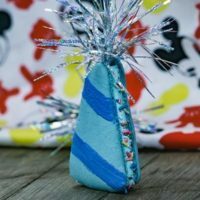 We are very lucky to know a huge Disney fan who recently became a member of the club. 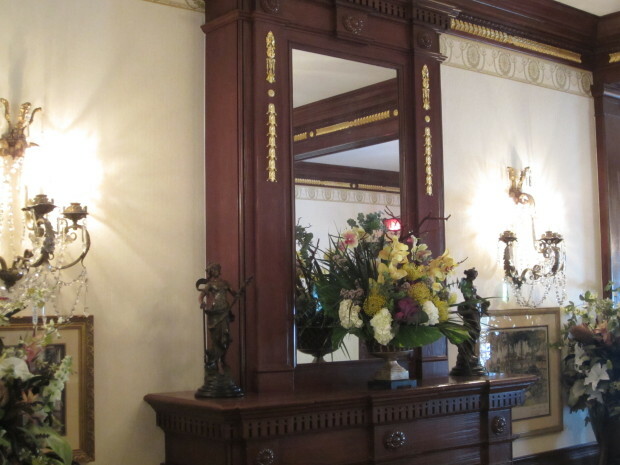 I love Club 33, I was just there in July for my birthday and I’m going back in December for a friends birthday. 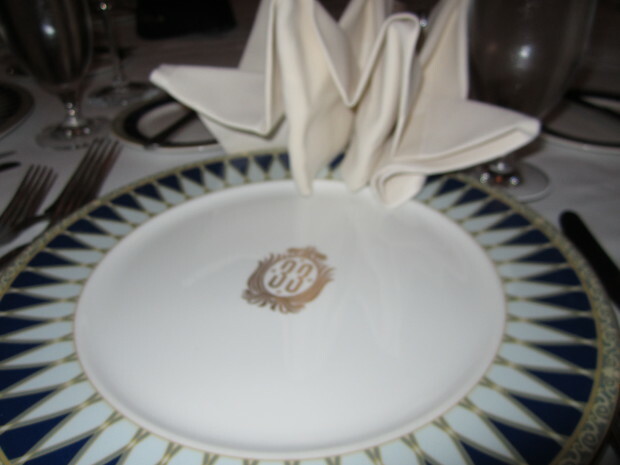 Great experience, when is Club 33 coming to Disney World and where will it be at? Club 33 is under heavy renovation, but there are no current plans to expand to Walt Disney World. 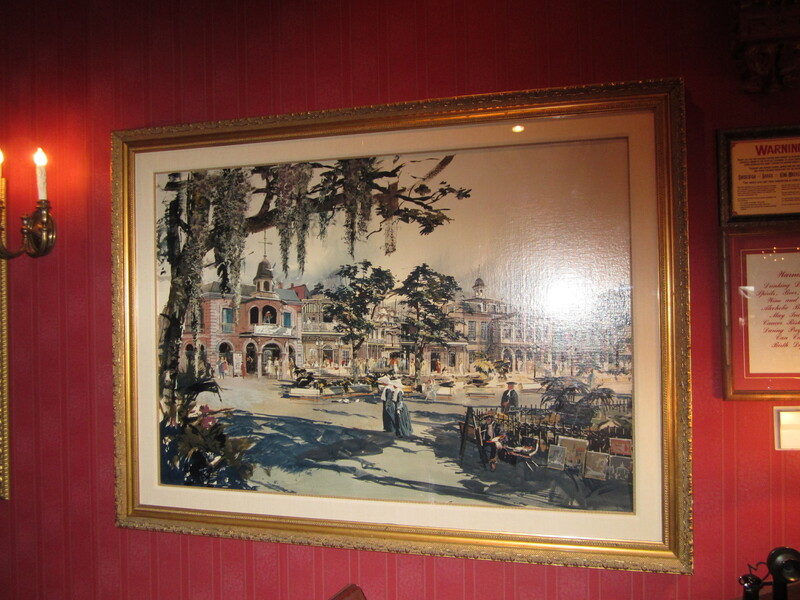 I was also able to realize my dream of Club 33. Truly a magical day. 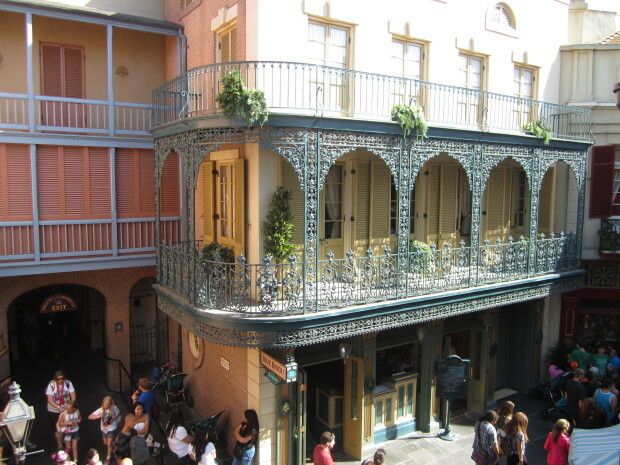 The generous members that made our day possible also gave us passes to the park that day ( they say Club 33 on them), requested the best table in the house in the corner at the balcony with the balcony doors on either side. They also arranged VIP seating for Fantasmic and WOC. Truly the best day our family has ever had! Yes, it is a very fun experience. Best of luck getting into the Club. How do you join Club33 ? 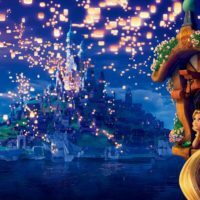 What are the price ranges for Disneyland and Diseyworld ? 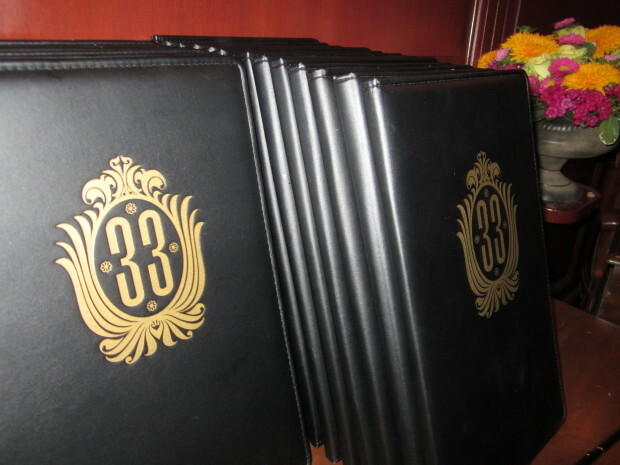 There is just one Club 33 in Disneyland. The yearly tuition is just about $14,000 dollars a year. But, that is just an estimate. i am a member of the club and it’s about 25k, but hey! its worth it! Amazing! How did you get invited? We happen to have a close family friend who is a member. He is very kind to have brought us a few times. 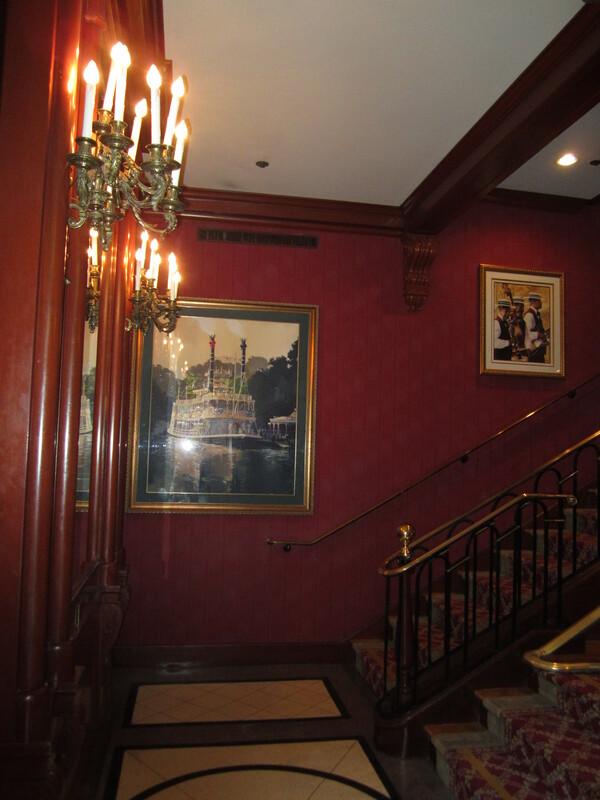 HUGE Mickey Mouse fan for 40 years now and I too have been dying to see the inside of Club 33! 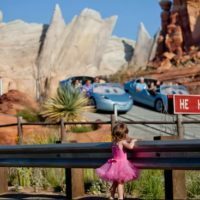 My youngest child ( a girl) was born on July 17, 1956 and we moved to California from Ohio in June of 1959 so Disneyland was still very new and wonderful. We spent Thanksgiving there in 1959 and our relatives always said “if they are not at home they are probably at Disneyland”. Sadly it is difficult to afford nowadays. We sure used a lot of the tickets and still have some. Thanks for the memories. Glad that you enjoy the parks. Thanks for sharing Charlotte. 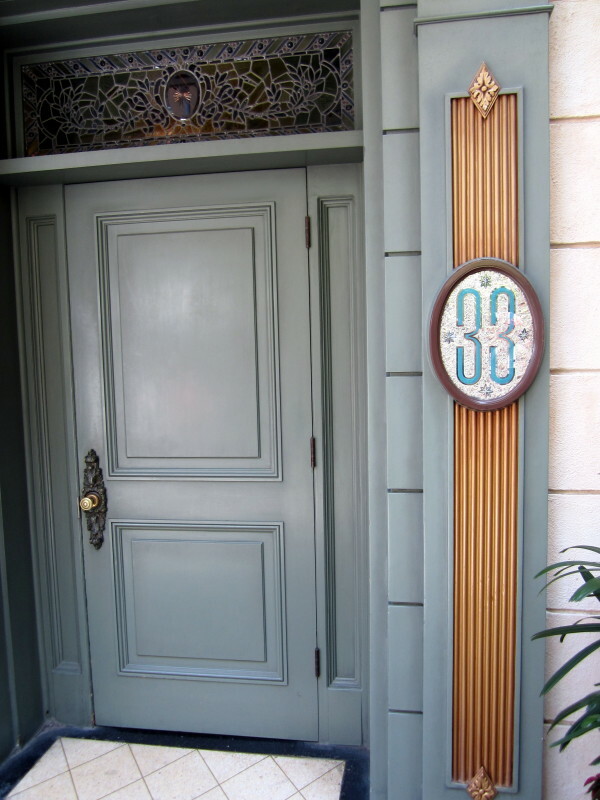 How do people become members/get on the waiting list for Club 33? Check out the information here. as being a member, my family did work for the ceo of disney, and he wanted to repay us, it was my dads dream to be apart of the club. We are now in the club thanks to the help of the ceo! the waitlist is really long, and are not currently accepting members. If you want to get in the club you have to be chosen by the higher ups at Disney!